How Are The Jingle Prices Determined? How jingle prices are determined is a common question of all those who decide to make jingle. People wonder how much these magical songs cost. If you call a jingle studio, you can find out the answer to this question. You can even contact the customer representative at the live support line of some jingle studios. We can’t get their melodies out of our heads. We sing together with them immediately when we hear them. Let’s look at the price mark of your brand’s song. If you call a jingle studio for this, you can find out the answer to this question. You can even contact the customer representative at the live support line of some jingle studios. If you still want to know what changes the price, that’s a good question too. Let’s answer it. Jingle prices creates the main frame for the jingle music, which will be prepared for the brand product or a service. The more variety of instruments to be used in jingle music, the more budget will be needed. There are a lot of jingle studios which are very clear about their price range. Yes I do hear you say BiberSA Production. While preparing special jingles for companies operating in many sectors, we provides clear information about our prices on our web page and protects the customer from the surprise costs. Is it only the instruments that cost me more money? Of course not, when determining the prices of jingles, the instruments within the music are not solely play a role. After the production phase the lifetime of the jingle is also another parameter. Another price-setting issue is the voice selection. Is it a popular voice? Female? Or male? What is their reputation price? These questions affects the price. 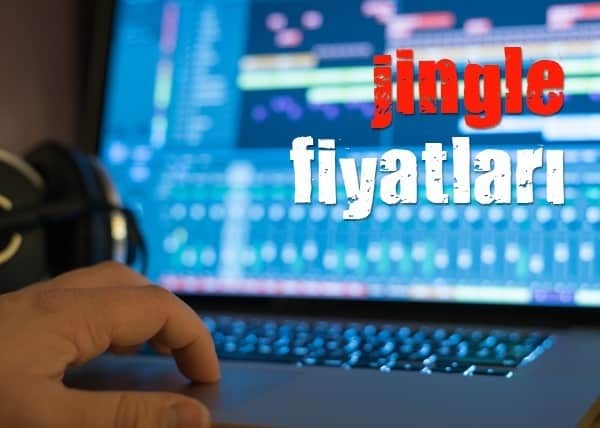 Immediately after this selection is made, Jingle studio offers you jingle prices by evaluating what you want, what is to be publicised and what needs to be emphasized.